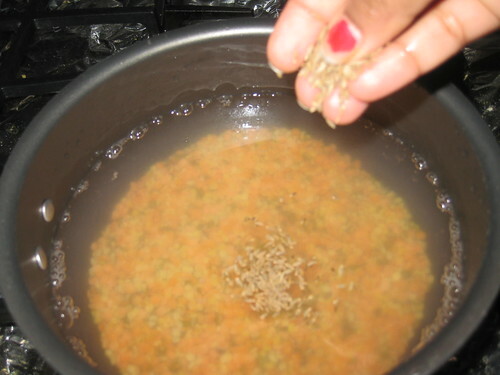 Combine the dals ,wash dal several times,till water becomes almost clear. 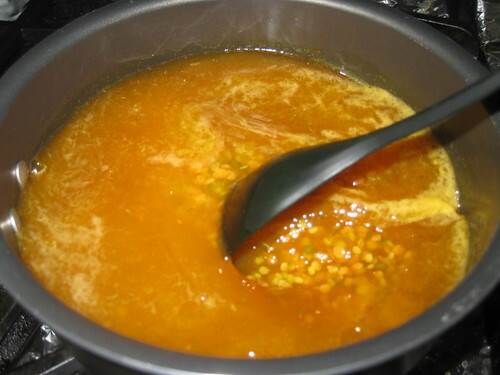 In a medium size pot add masoor dal ,moong dal , 2 or 3 cups of water,cumin seeds,turmeric powder,chilli powder and jaggery mix well.Bring to boil. 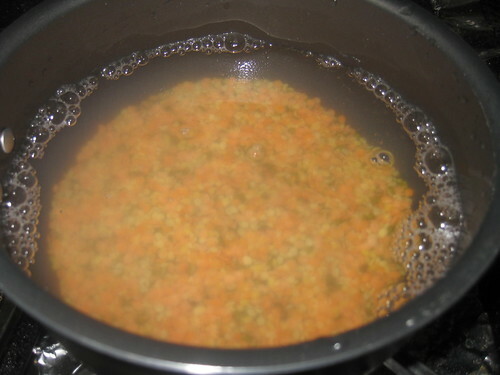 Lower the heat to medium and cook for 20 to 25 minutes.The dal should be completely cooked and become a mushy in consistency.Stir occasionally and add more water if needed. 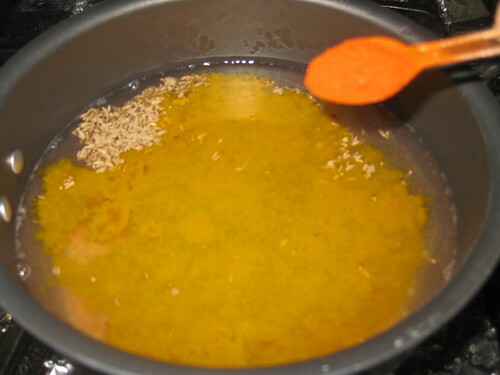 When dal is cooked ,then add salt mix well.Switch off the flame. 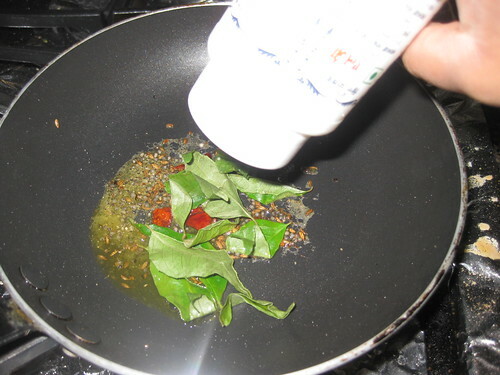 Add mustard seeds,when it pops up add red chillies,hing and curry leaves fry for a minutes and turn off the heat. 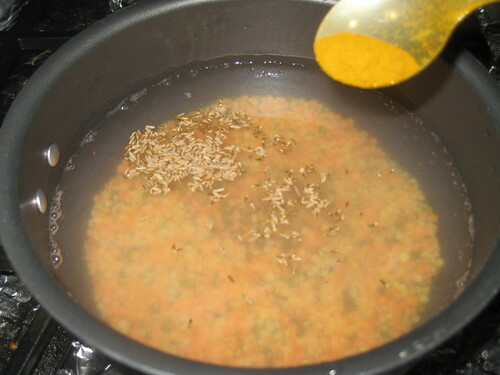 Pour mixture over the cooked dal. 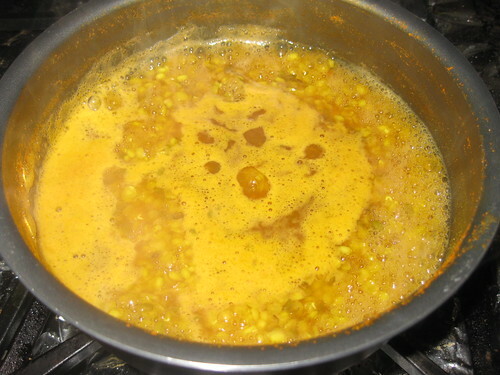 Serve with hot rice or rotis.Simple and tasty dal Enjoy!!!!! Note:- u can cook in pressure cooker also. 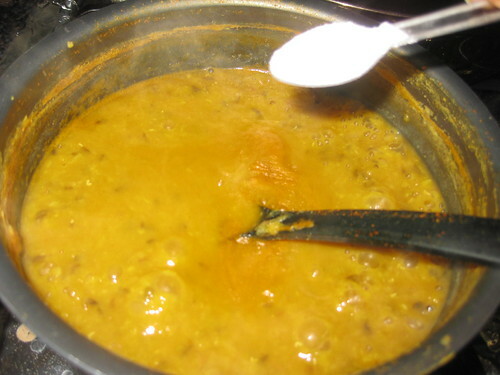 A very healthy dal, love that tadka on top! never made this two dals together. will try this for sure. thanks for sharing. 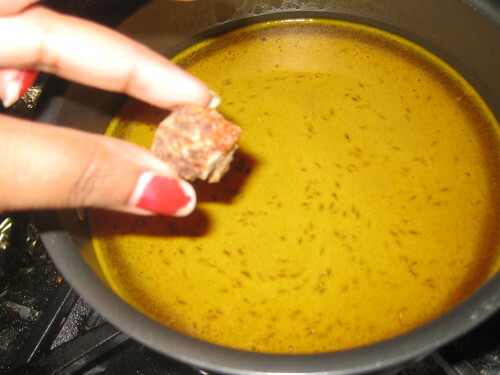 you made it healthy by using dal with skin. looks delicious and comforting Divya! Looks delicious and yummy love to have this with chappathi. 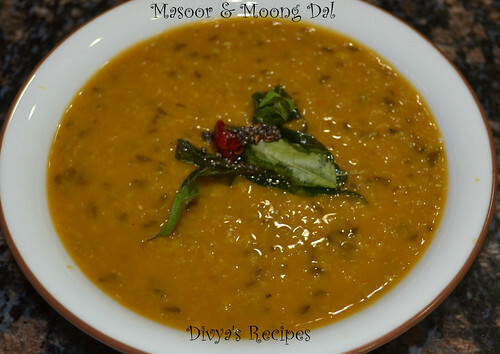 simple yet delicious n healthy dal...love it! 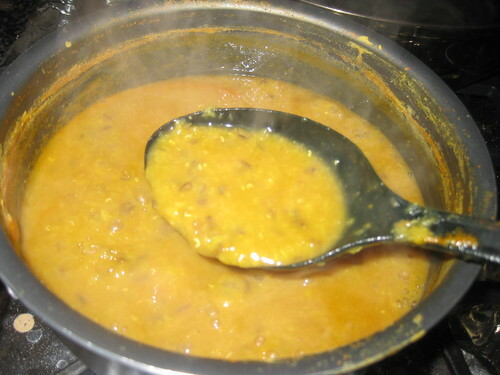 Healthy and delicious dhal.. So comforting.. 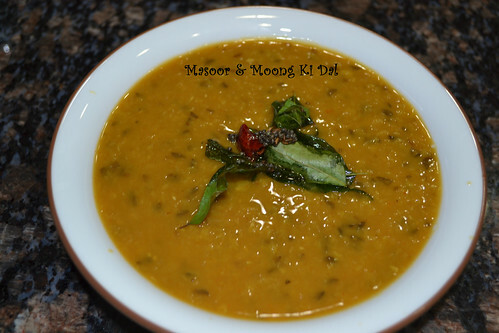 Delicious and mouthwatering masoor ki dal. 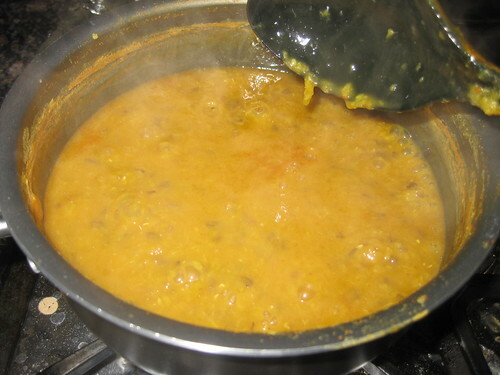 Very comforting and delicious dal. I love this combination, simple & tasty! 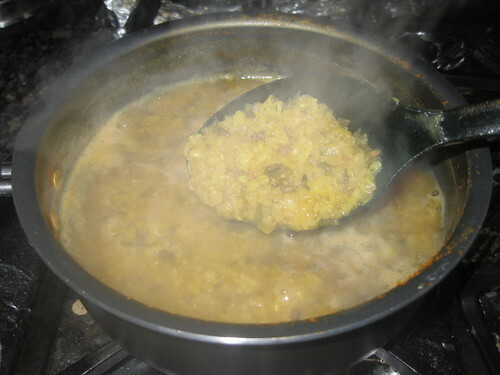 Love have this nutritious dal with rice, spicy potato roast. 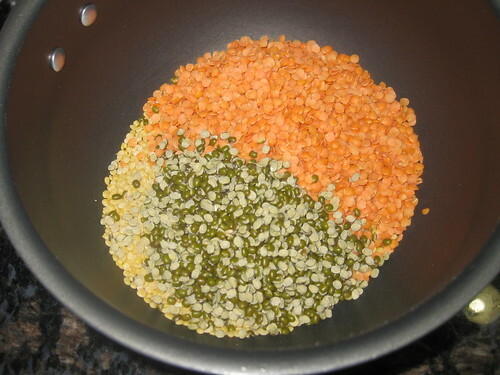 Delicious dal, I always love the combos not single ones. Love this combo of dhals, so tempting healthy choice!!! Love your step by step, detailed explanation. 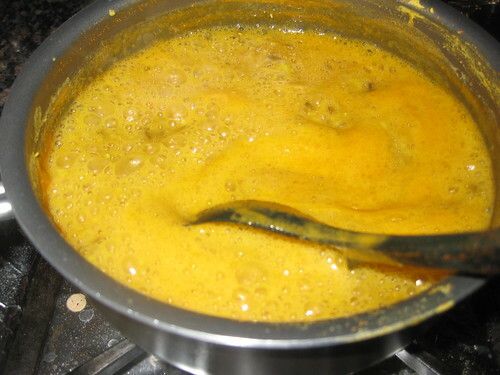 Dal looks creamy and delicious...yum..
Stove-top cooking enhances the taste of dhal! looks delicious!